Of course, it’s possible to get lost in a book, if the book is engrossing. 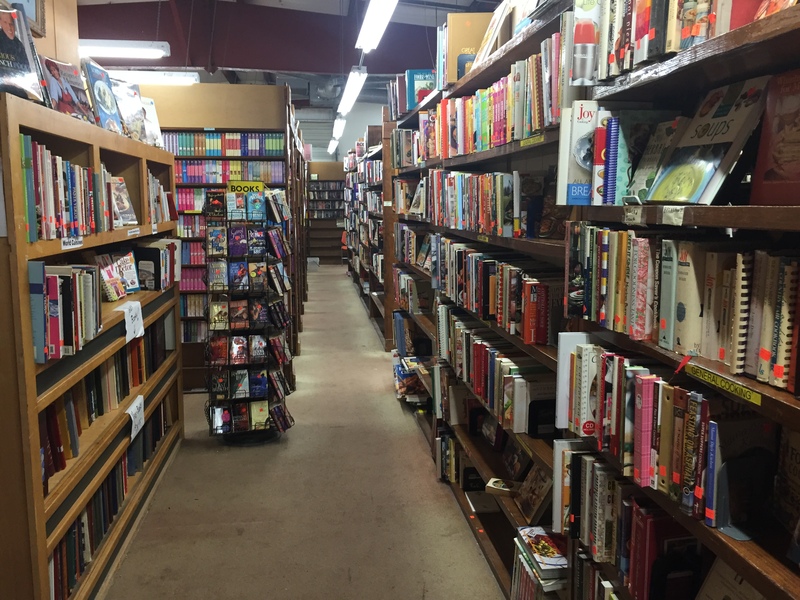 Is it possible to get lost in a bookstore? Rows of tall-and-stacked book shelves seem to go on forever at Gardner’s Used Books, 4421 S. Mingo Road. If shelves weren’t parallel, browsers might have to navigate a maze. Instead, they’re probably just amazed.